SEAT celebrated the world premiere of the new Tarraco in the reporting year. 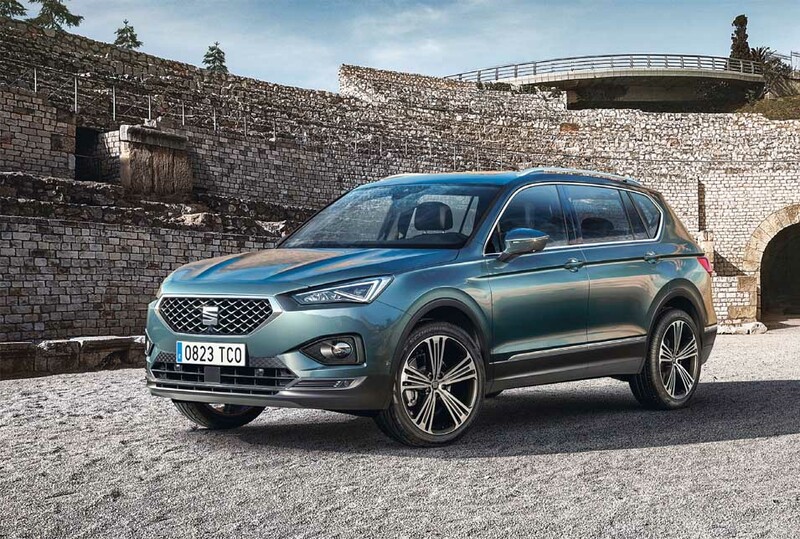 In SEAT’s SUV family, the Tarraco is the big brother of the Arona and Ateca, which contributed to the good results in the reporting year. SEAT delivers solutions “Created in Barcelona” to make mobility easy. The highlight in fiscal year 2018 was the world premiere of the new Tarraco. The Spanish brand’s new flagship is based on the Modular Transverse Toolkit and complements the model range. It is the largest SUV offered by SEAT, next to the Arona and Ateca. The Tarraco combines elegant, progressive design with state-of-the-art technology, dynamic, agile handling, and limitless practicality and functionality. Synonymous with the ultimate expression of SEAT sportiness, the company’s CUPRA brand was presented with its own unique personality in 2018. CUPRA is designed to captivate car lovers and stands for uniqueness, sophistication and performance. Its first model, the CUPRA Ateca, has been on sale since October 2018. In addition, CUPRA will enter an all-electric racing car in the new eTCR multibrand touring car competition, which is to be launched in 2020. SEAT increased its deliveries to customers by 10.5% in fiscal year 2018 to 518 thousand vehicles. Almost all markets contributed to this rise, with the most significant increases achieved in Spain (+13.3%), Germany (+11.8%), France (+31.3%) and the United Kingdom (+12.0%). At 608 thousand units, the SEAT brand’s unit sales were up 2.2% year-on-year in the reporting period. The A1 and Q3 models produced for Audi are also included in this figure. The Arona was particularly popular. SEAT produced 528 thousand vehicles in the past year. This was 10.2% more than in 2017. SEAT continued its upward trend in the reporting year. Sales revenue was €10.2 billion, exceeding the previous year’s record figure by 3.1%. Operating profit rose to €254 (191) million, which was also a new record. Positive volume and mix effects more than offset the negative impact of cost increases and exchange rates. 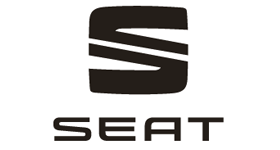 The Seat brand’s operating return on sales improved to 2.5 (1.9)%.